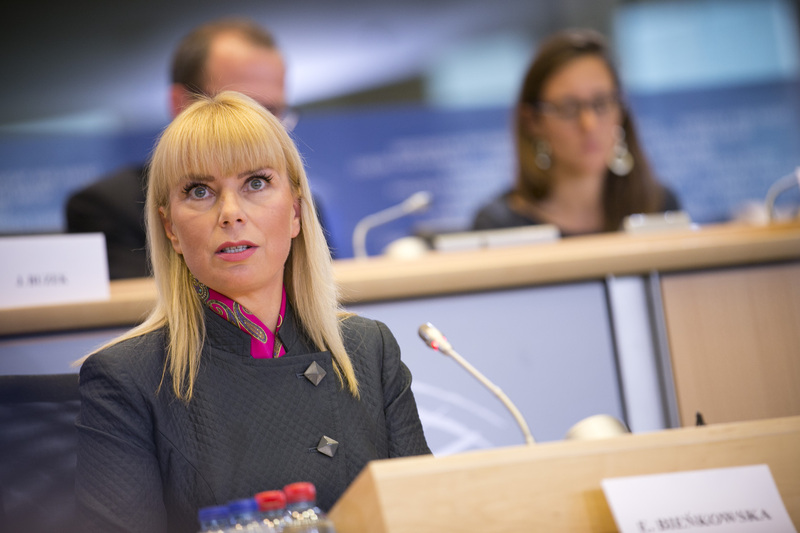 According to Internal Market Commissioner Elżbieta Bieńkowska, the Single Market is built on trust. The European Commission on December 19 tabled two legislative proposals to make it easier for companies, especially SMEs, to sell their products across Europe, and to strengthen controls by national authorities and customs officers to prevent unsafe products from being sold to European consumers. According to a European Commission press release, national authorities need to strengthen controls to ensure that products are safe and comply with EU rules. For instance, as many as 32% of toys, 58% of electronics, 47% of construction products and 40% of personal protective equipment do not meet safety regulations. The Socialists and Democrats (S&D) Group in the European Parliament welcomed the Commission’s legislative proposals, stressing the importance of safety regulations.